The Rolling Stones are postponing their latest tour as their legendary lead singer Mick Jagger needs medical treatment. 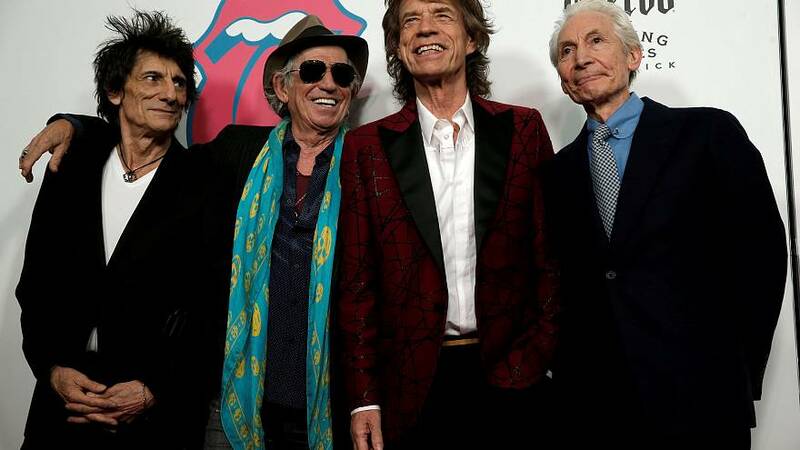 The Stones’ No Filter Tour was expected to start on April 20 in Miami. "I really hate letting you down like this," Jagger told his fans in a Twitter statement. "But I will be working very hard to be back on stage as soon as I can,” he promised. Other stops included Jacksonville; Houston; the New Orleans Jazz Festival; Pasadena and Santa Clara in California; Seattle; Denver; Washington, D.C.; Philadelphia; East Rutherford, New Jersey; Chicago; and Ontario, Canada.